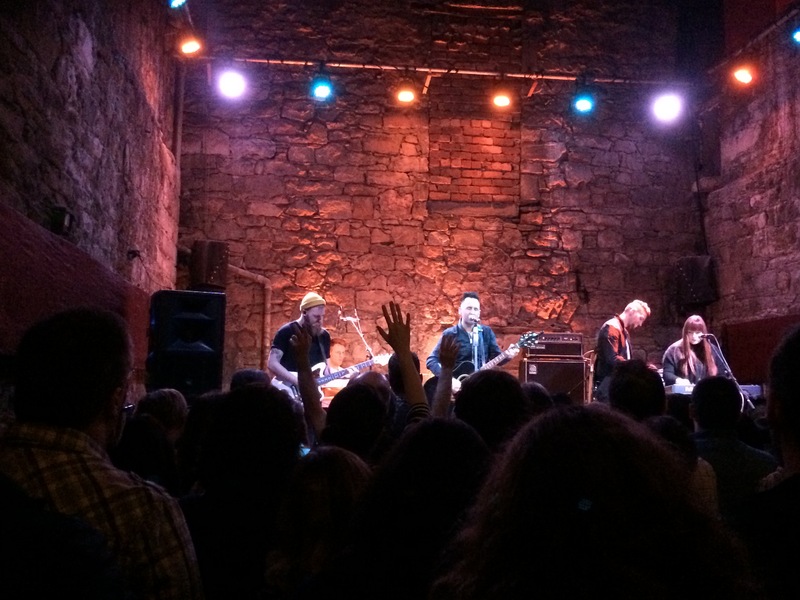 The final gig in God’s Great Dance Floor UK Tour kicked off last night in Edinburgh. It was beautiful, it was memorable, it was powerful, it was intimate and probably, for that reason, the best gig I’ve ever been to. Here’s a more intimate moment.